The first bilingual microsite from Energy Trust of Oregon is now live. 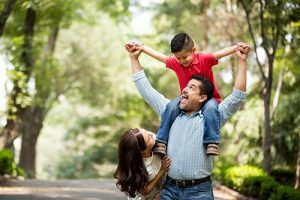 Mi Casa (My Home) is a one-stop shop for Spanish-speaking customers to learn about Energy Trust residential incentives and connect with trade allies who either speak Spanish or have Spanish-speaking staff. It’s a great resource for helping customers find what they need to make home improvements and receive assistance through the incentive process, all without a language barrier. Trade allies listed on the site serve areas with strong Spanish-speaking communities, including Hillsboro and Woodburn. Along with incentive details and contactor listings, Mi Casa also offers financing information and low- and no-cost tips for saving energy and money. Explore the Mi Casa site today at www.energytrust.org/micasa.